The cases of illnesses come after people reportedly ate Kellogg Co’s (K.N) Honey Smacks cereal which was contaminated with Salmonella. Thirty more people have reported sick after eating Kellogg Co’s (K.N) Honey Smacks cereal contaminated with Salmonella, the Centers for Disease Control and Prevention (CDC) said, bringing the total to 130 cases in 36 states. So far 34 people have been hospitalized, but no deaths have been reported, CDC said on Tuesday, adding that three more states - Delaware, Maine and Minnesota - have reported cases of illnesses. Kellogg had in June decided to recall an estimated 1.3 million cases of its Honey Smacks cereal from more than 30 US states due to the potential for Salmonella contamination. 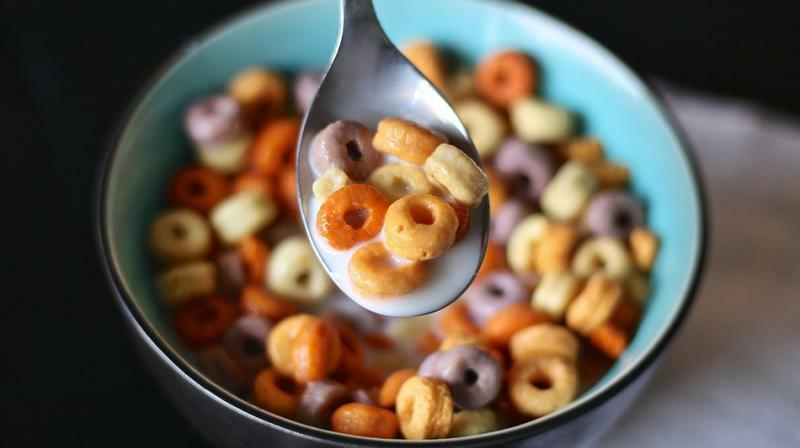 However, the contaminated cereal is still being sold in some locations, CDC said, citing the US Food and Drug Administration. Illnesses in this outbreak started on dates ranging from March 3 to Aug. 7, CDC said, adding the investigation is still ongoing. The FDA did not immediately respond to a request for comment.